The New York Times bestselling author of Eat to Live and Super Immunity and one of the country's leading experts on preventive medicine offers a scientifically proven, practical program to prevent and reverse diabetes—without drugs. 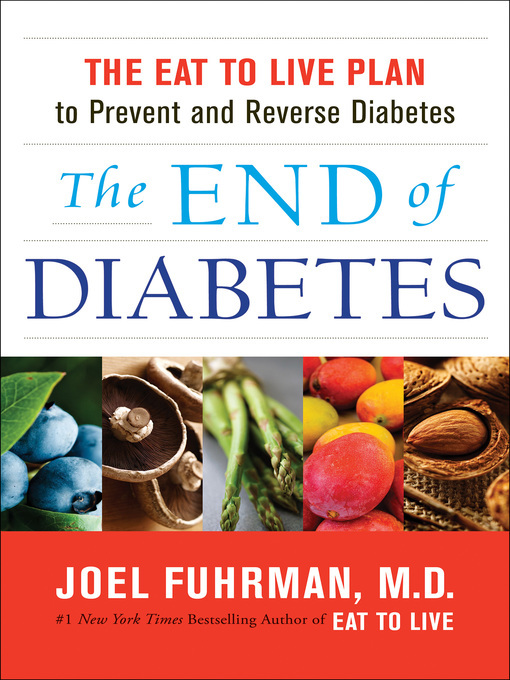 Dr. Fuhrman makes clear that we don't have to "control" diabetes. Patients can choose to follow better nutritional guidelines that will control it for them, even before they have lost excess weight. The end result is a medical breakthrough—a comprehensive reversal of the disease.